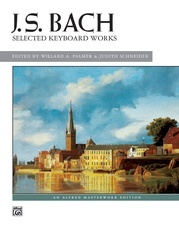 This volume features the complete score of J. S. Bach's Die Kunst der Fuge in the edition prepared by Donald Francis Tovey. 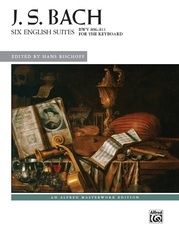 Originally published by Oxford University Press in 1931, Tovey's edition presents the 14 fugues plus the four canons in open score, allowing readers to follow each individual voice. 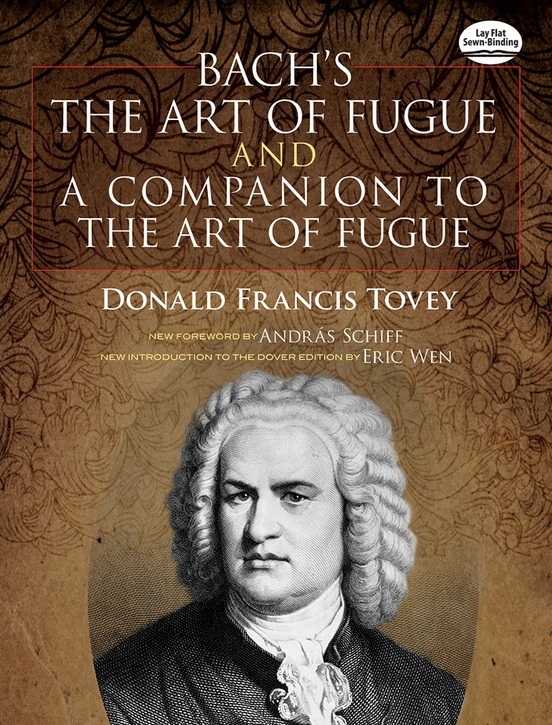 Furthermore, Tovey completed the unfinished final fugue, reintroducing the principal theme of the work's opening fugue to create a quadruple fugue. 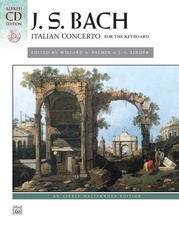 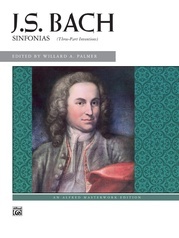 In addition to the complete score, this edition features Tovey's extended commentary on each of the fugues. Entitled A Companion to The Art of Fugue, Tovey's commentary was originally published separately from the score. 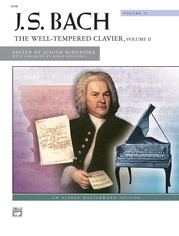 This edition includes the commentary within the same volume as the music. 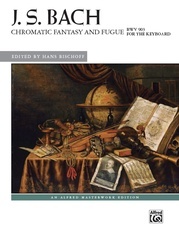 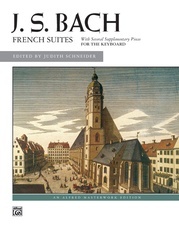 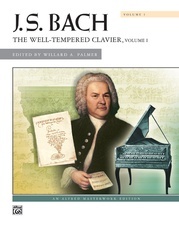 The commentary outlines the contrapuntal devices employed in each of the fugues as well as keen observations on Bach's technical craftsmanship. 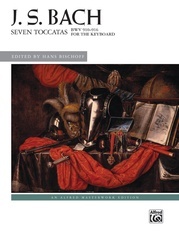 In addition, Tovey offers insights into the performance of these fugues and suggestions for their programming. 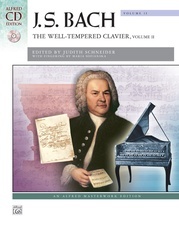 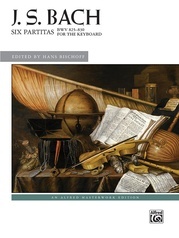 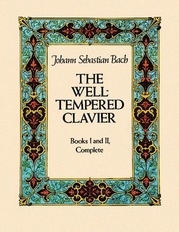 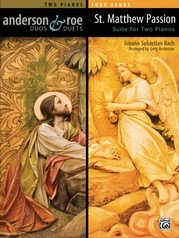 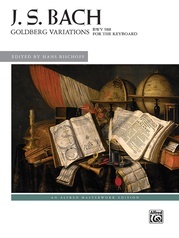 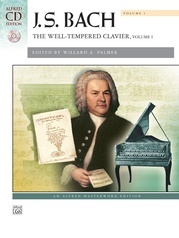 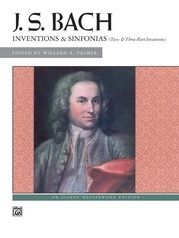 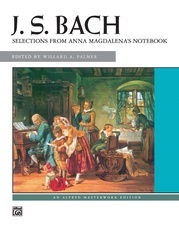 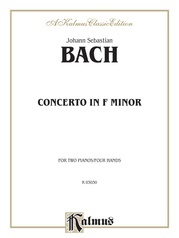 Pianists, organists, and all lovers of chamber and Baroque music will appreciate this inexpensive single-volume edition of one of Bach's finest works and a classic commentary.